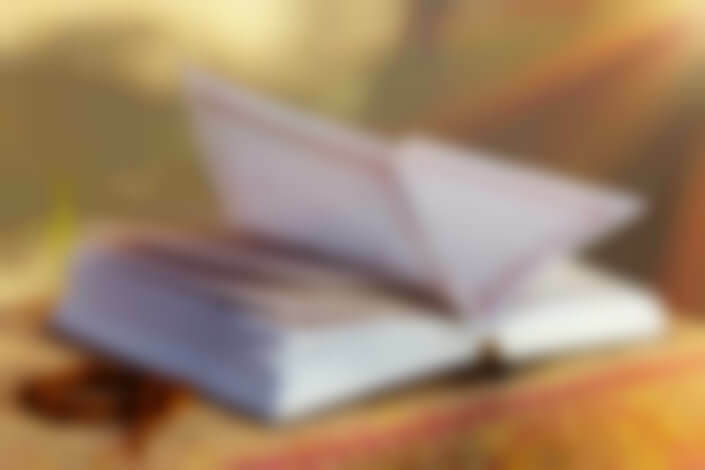 kidsquranonline.com understands the importance of reading Quran with Tajweed, therefore it facilitates its student not only to read Quran but to read it with proper Tajweed. We offer an online course 'Reading Quran with Tajweed', which will make students experts of 'Sifaat' and 'Makhraj', which are two basic components of every Arabic word. Learning these above-mentioned components will make you the expert of the Arabic language (Quran language) and will help you read Quran with an endemic accent. However, Tajweed is only meant for reciting the Quran particularly. Reading Quran with Tajweed means to read Quran with the right of reading it (according to set rules and decree). The Arabic language is one of the most versatile languages which holds the deep meaning of everything construed in it. That's why Allah SWT has revealed Quran in the Arabic language with acumen and prudence. Quran is a miraculous entity which opens up to its the readers according to their intellect and ability, consequently, it is essential to read Quran in its native language in order to get closer to Allah SWT. learning Quran with Tajweed will give you an opportunity to replicate (whilst reading) the Quran in a way in which Hazrat Muhammad SAW has recited it. Quran has been translated in almost all regional languages of the world, but Muslims prefer to read it in the Arabic language, because it's the native language of Hazrat Muhammad SAW, and it is also the fulfilment of Allah's order. In Quran, Allah SWT says, " Those to whom We gave the Book, recite it as it should be recited, they are ones that believe therein." (2:21). Therefore, it is presumed that reading Quran with Tajweed is not a choice but it is mandatory for every Muslim, be it a kid, a man or woman to read Quran as it should be read. Our competent and qualified teachers are skilled and exceptionally trained to correspond with kids. Our teachers are fully equipped with modern day techniques to engage kids of early age and keep their interest in Quran learning because we understand that Quran education needs constant interest and steadfast behaviour of kids. With nominal charges, you can sign up your kids for most reliable and authentic online forum. This online platform will help the Muslim kids all over the world to learn to read Quran with proper pronunciation in an easy and interactive way.